Three days full of Riesling – in the glass, meeting producers, mingle with somms and journos? Yes!! In beautiful Seattle, organized by Chateau Ste Michelle and the Dr Loosen crew? Double yes! 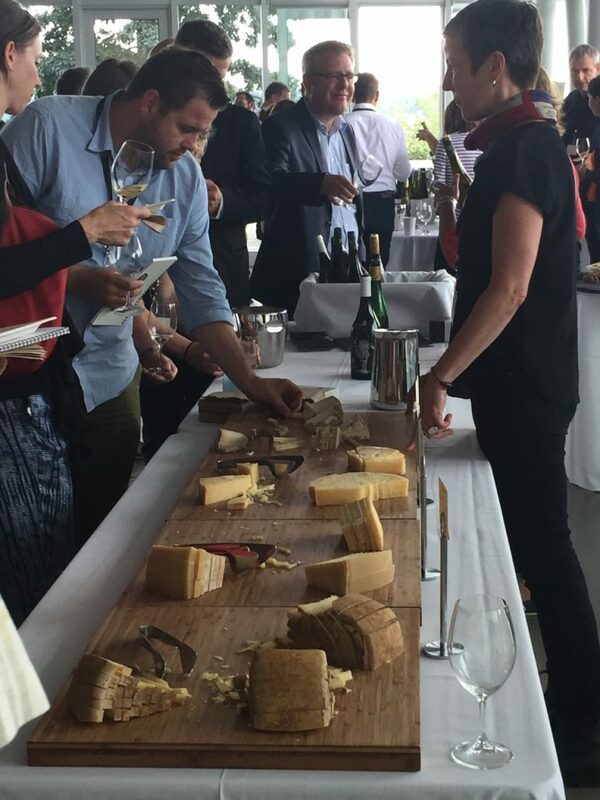 But it got even better: we brought back the immensely popular off-dry Riesling and smoked salmon tasting – AND I personally presented some cheese. The mineral fruit in the glass talks directly to the milk’s origins in lush meadows. You loved the direct comparison between Bavarian Urberger (800m, full of character) and Alpe Loch (1500m, as much character, using their own cultures and rennet, but much quieter), which both came courtesy of Kaeskuche Ltd (THANK you!). And the more tangy Flagship Reserve as well as the Trivium from Wisconsin/Brooklyn, which made for a very interesting contrast. 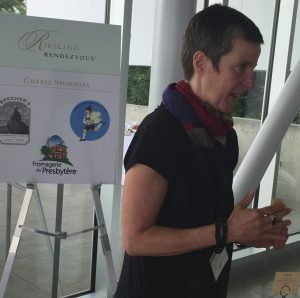 I am grateful for all your interest as well as to Chateau Ste Michelle for providing this opportunity to spread the cheese and Riesling love.